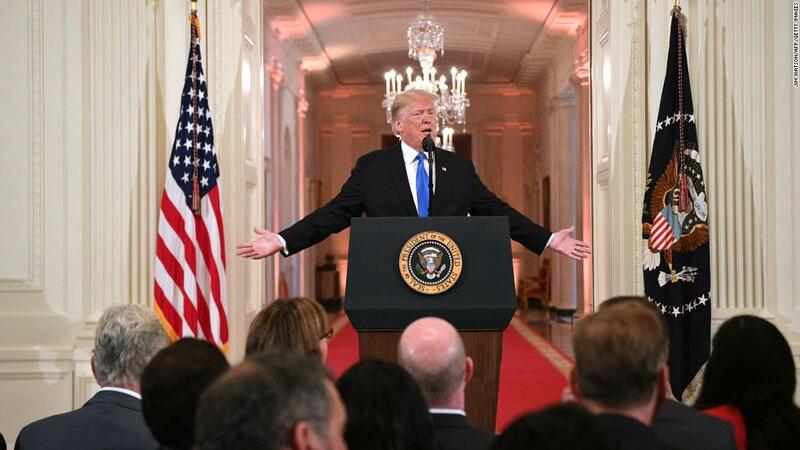 The day after the midterm elections, President Donald Trump held a lengthy press conference at the White House. Despite Democrats winning enough seats to take control of the House of Representatives, the President highlighted the victories that Republicans spoke as . He also took time to He made a series of claims. We checked the veracity of several of them.